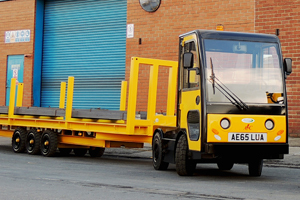 Bradshaw provide electric vehicles for a variety of applications including logistics and distribution. 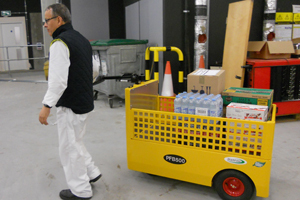 Whether you are looking to transport equipment or goods, move staff or visitors around site, ensuring costs are reduced and supply chain efficiencies are maximised is key for any business and our range of products assist companies in doing this. 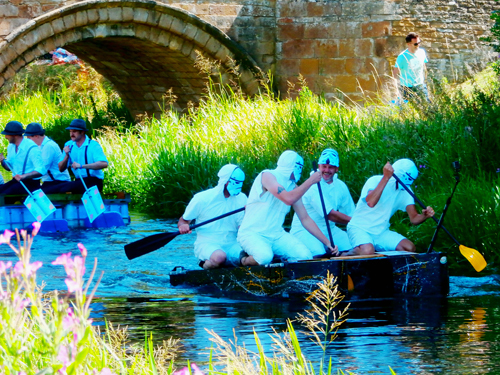 Many of our vehicles can be used for multiple tasks, allowing budget to go further. We are always happy to discuss your requirements to ensure that you are looking for the best solution to suit your application. Our range of products can be seen below, if you have a requirement for an electric vehicle, please get in touch or why not visit us at IMHX or RWM at the NEC, commencing 13th September, to take a look at the various vehicles in our range. 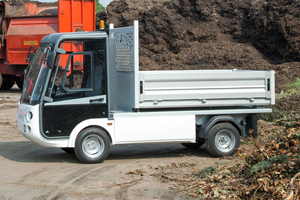 Tow up to 25,000kg, options include non-cabbed and slam door cab. 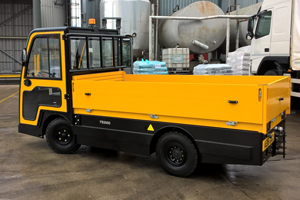 For carrying up to 3,000kg, various body options available. Road legal vehicles, various configurations. Our range of pedestrian controlled vehicles can tow or carry. 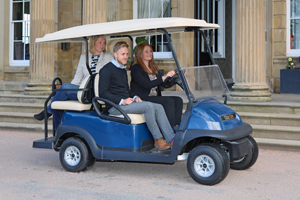 Transporting between 2 and 8 people, ideal for site transportation. 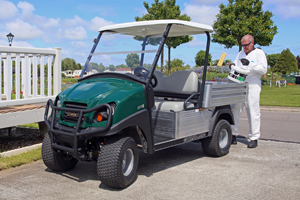 Club Car utility vehicles with great maneuverability. 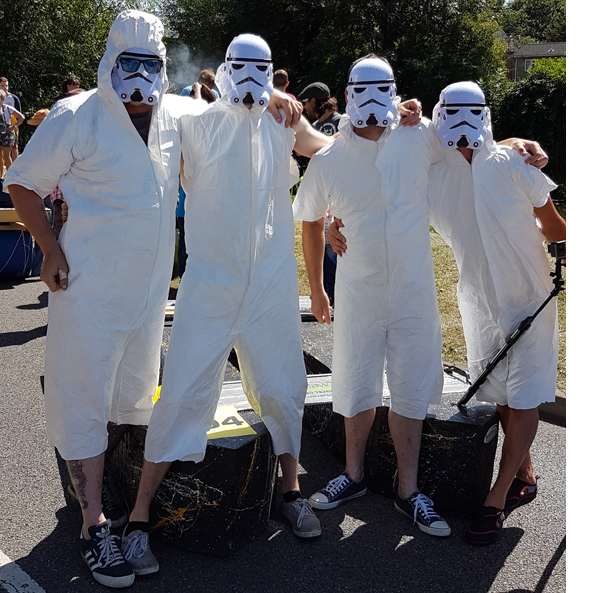 The team of Bradshaw Service Engineers took to the water for the second year running, taking part in the Fun Race to raise money for Teenage Cancer Care….Read more.